Hot tire pressure is more important than ever. 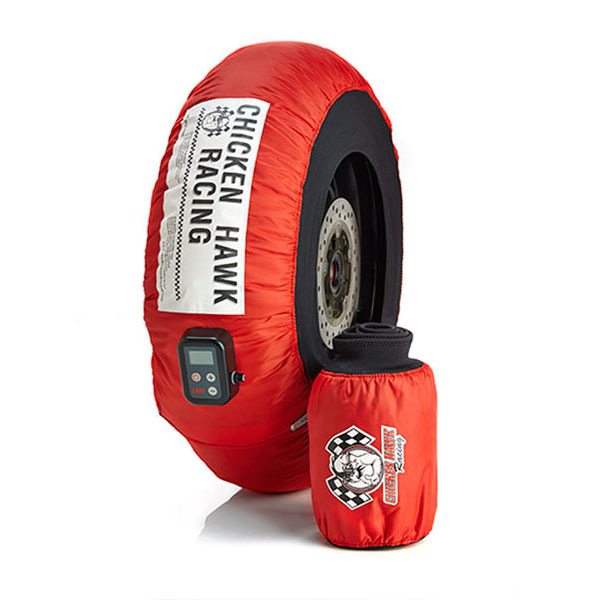 These neoprene sides additionally insulate the tire and wheel, and help block wind blowing across your rims. The elastic stretch provides a smooth fit.